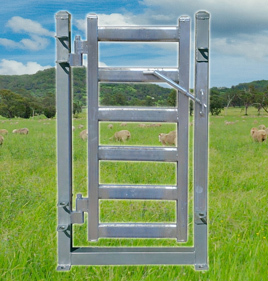 If you need quality sheep fencing solutions for your farm, you can rely on the highly trained team at Ace Equipment to meet your needs. 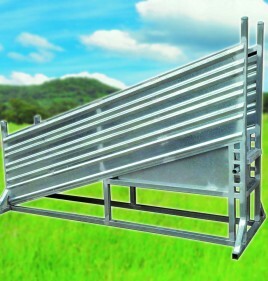 Our combination cattle sheep pen panels are available in a variety of sizes and specifications, are constructed from galvanised steel for ultimate longevity, and are specially designed to contain cattle, pigs and sheep on your farm. 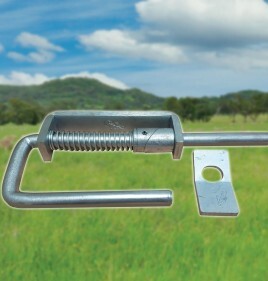 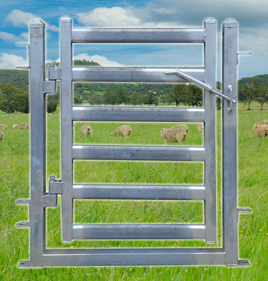 Each of our combination cattle sheep pen panels comes with the necessary hardware for installation, including pins and base feet. 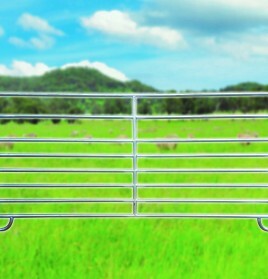 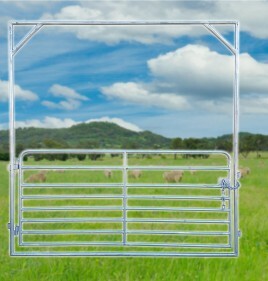 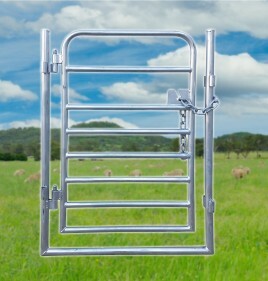 Whether you want an economy sheep yard panel known for its strong 8-rail design or a galvanised sheep yard gate that’s suitable for permanent and semi-permanent situations, we have no shortage of sheep fencing solutions for you to choose from. 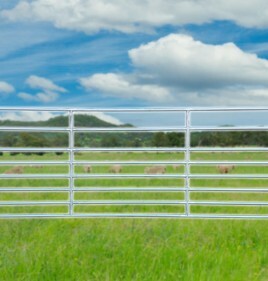 Whether you need to replace a single panel in a pig pen or you require an entire fencing solution complete with panelling, gates and bows, our impressive range is sure to contain what you need. 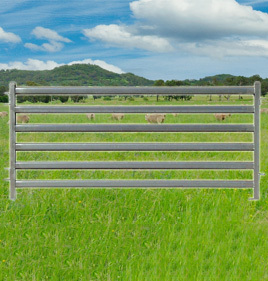 Ace Equipment is your one-stop destination for quality sheep fencing solutions, including combination cattle sheep pen panels and other related products. 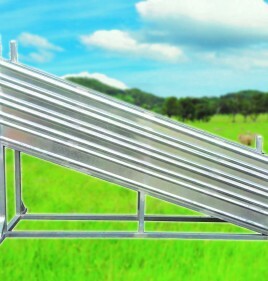 Get in touch with our helpful team today to learn more and place an order at your earliest convenience. 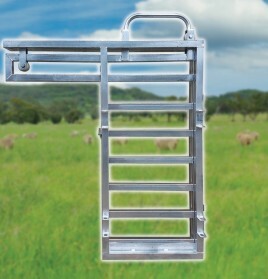 Call us now on 0437 014 327 or complete our online contact form to receive a prompt reply.